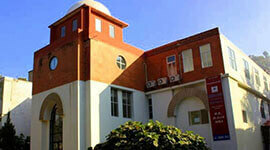 In the year 1996, the Electronics and Communication Engineering department was started. 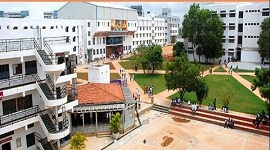 This course is a four years under-Graduate engineering program in Bachelor of Engineering degree, affiliated to VTU, Belgaum, approved by AICTE, New Delhi. 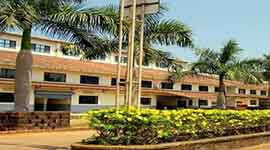 Initially, the annual input is 60 per year and was increased to 120 in the year 2011. 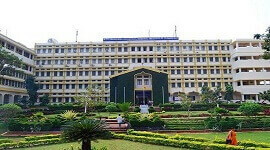 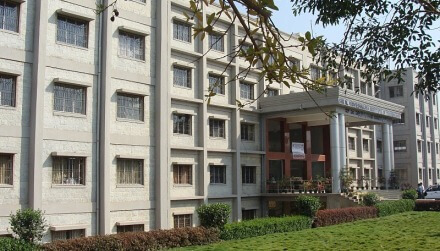 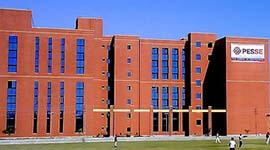 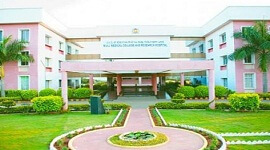 The department is blessed with 22 professionally qualified and experienced faculty members with different specializations like VLSI Design and Embedded systems, Computer Network Engineering, Electronics, Embedded systems, Digital Electronics and Communication Systems, Applied Electronics, Industrial Electronics, Biomedical signal processing, and instrumentation. 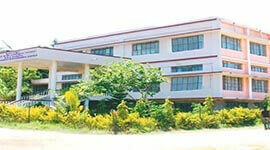 The department also has skilled and experienced technical support staff.